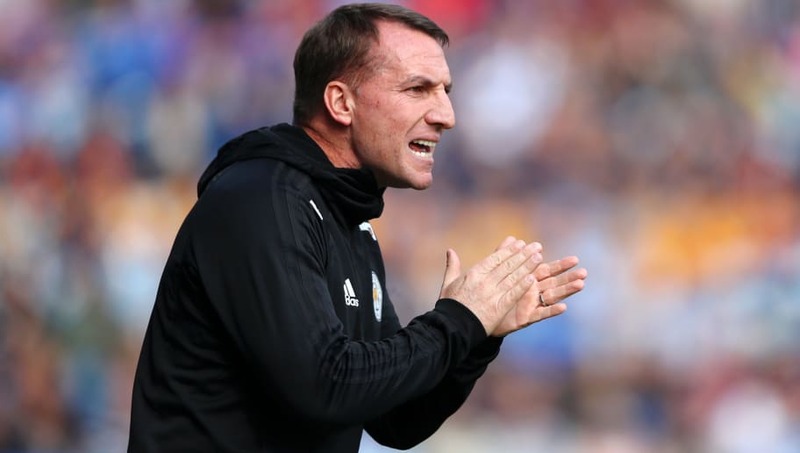 ​Leicester City manager Brendan Rodgers hopes that his side will learn from their disappointing 1-0 defeat to Newcastle United on Friday night. Speaking to ​Sky Sports after ​the loss, Rodgers said that he was disappointed with the defeat and hoped that his players would analyse where they had gone wrong and subsequently improve in the future. The Northern Irishman added that this was the first time during his reign as ​Leicester manager that they had faced such a compact side who had set up with so many men behind the ball. He also identified the possible reasons as to why they failed to break ​Newcastle down.